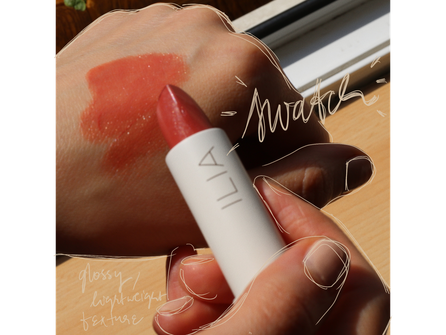 ILIA TINTED LIPCONDITIONER 'BOMBORA' - misszophies Webseite! 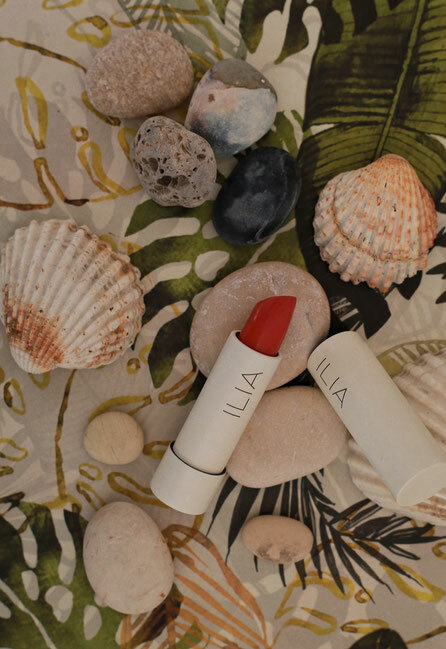 Ilia never lets me down when it comes to lipsticks. I adore their matte lip crayons, which led me to believe I would like their Tinted Lip Conditioners just as much. I decided to go for the color Bombora, because it looks like the perfect summer mood: a warm sunset-like color, perfect for those bronzy looks I like to go for in the summer time. The fact that it contains SPF 15 is great to protect your delicate lips during those scorching days. The texture of the lipstick is amazing: It glides on evenly and dispenses the perfect amount of color. I love the thin semi glossy finish on the lips: Very comfortable and easy to throw on - even without a mirror. As it is that thin in texture, you might have to reapply quite often which I don’t really have a problem with. It fades really nicely as well; after an hour I am left with just a peachy hue on the lips. If I want a little bit more oomph, I use a long lasting lipliner (such as alverde automatic lipliner „pretty mauve“) and pop the lipstick on top. Perfect for amping up the look. The thing that would concern me though, is bringing that beauty to the beach with me. 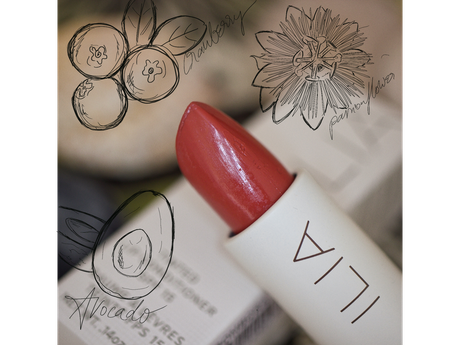 Due to its consistency and all those beautiful oils the lipstick entails, it would melt away like ice cream on a hot summer’s day. This is kind of a pity if you want to reapply throughout the day while you're laying on the beach. A scenario that wouldn’t be realistic for me in particular, as I never wear a shred of make-up while basking in the sun or taking a dip in the refreshing sea. Having it secure in my makeup bag while strolling around, enjoying summer in the city, I never have a problem with the lipstick sweating too much. 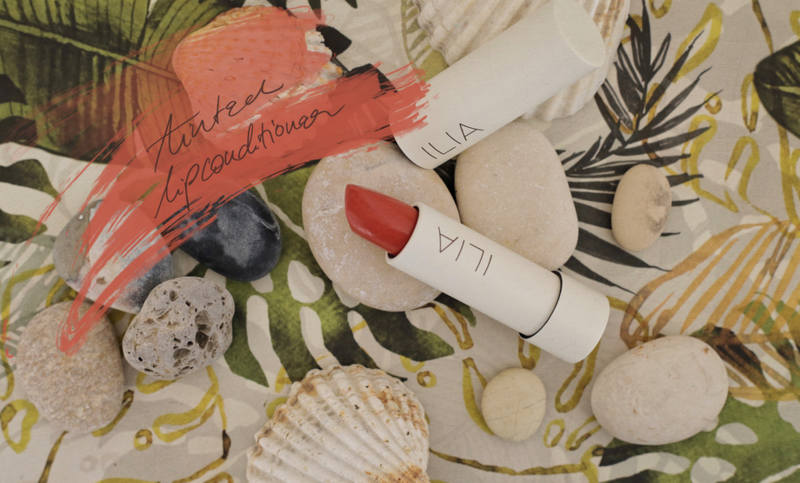 Summer or winter - this tinted lip conditioner will be a welcomed visitor in my make-up bag. There are two cool toned (Kamikaze and Kokomo) and two warm toned (Darlin’ and Bombora) colors in the Tinted Lipconditioner SPF15 range. 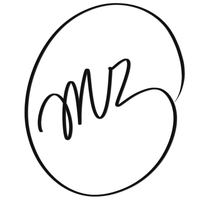 The link above is an affiliate link, that means If you buy via this link, I earn a small commission.